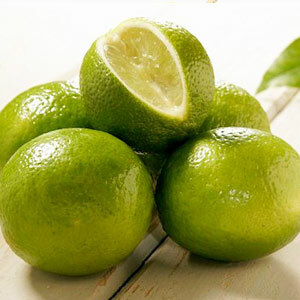 Certified Organic Lime oil shares in it many qualities with lemon and is distilled using cold pressed process. 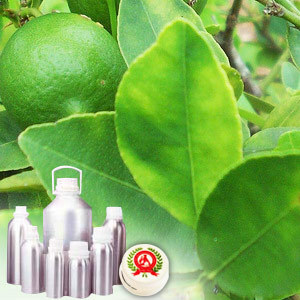 The derived distilled Lime oil is mainly used in food & beverage industry as a flavouring agent. Further, it is also occasionally used as a fragrance component in cosmetics industry. The plant is organically cultivated and is Indian Organic Certified. Lavender, sandalwood, rose, benzoin, geranium, eucalyptus, fennel, neroli juniper, elemi. a-pinene, b-pinene, camphene, sabinene, a-terpinene, myrcene, linalool, limonene, b-bisabolene, trans-a-bergamotene, neral, nerol.